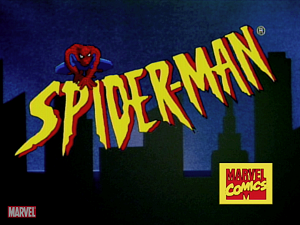 Spider-Man has appeared on television numerous times, in both live action and animated television programs. 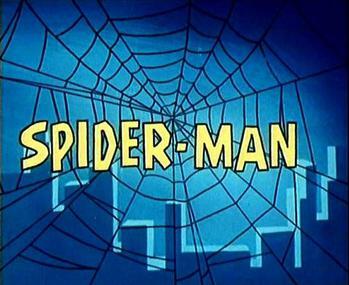 Spider-Man is a fictional comic book character who has been adapted in various media including TV shows, films, toys, stage shows, and books. 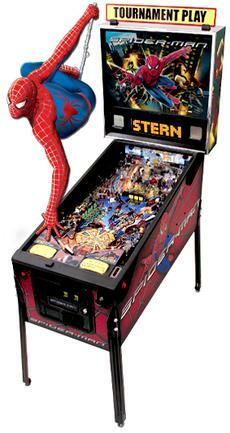 Released in June 2007, Stern Pinball developed a Spider-Man pinball machine that encompasses all three Spider-Man theatrical releases (in turn based on prior comics and television series). 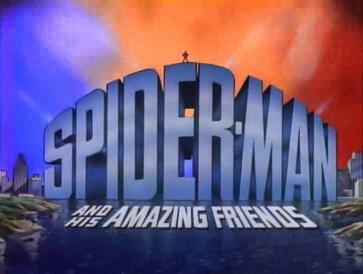 The Green Goblin is a fictional Marvel Comics character that has appeared in a range of media, usually as Spider-Man's nemesis. 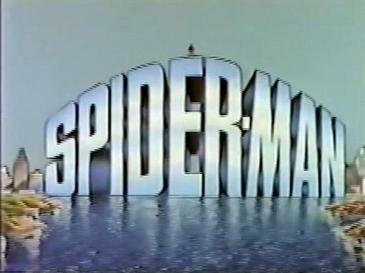 The Amazing Spider-Man is a pinball game released in 1980 by Gottlieb. 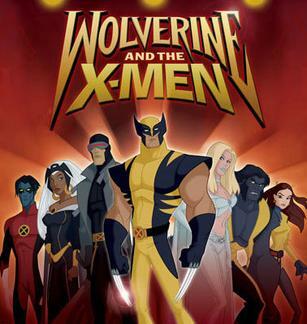 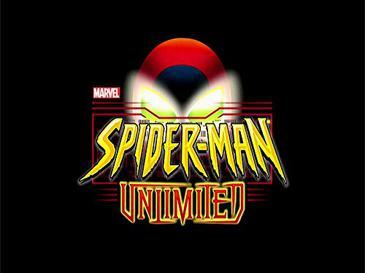 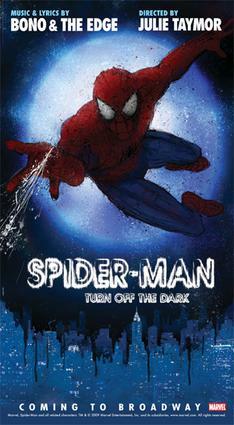 It is based on the comic book character Spider-Man released by Marvel Comics.